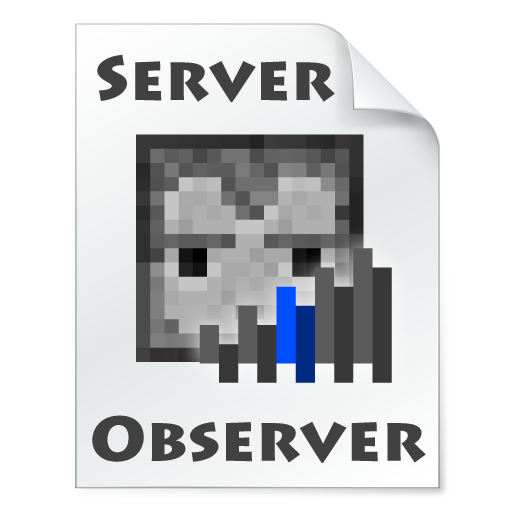 ServerObserver is a mod that monitors the server and can be noticed as soon as the server starts up. You can also log in automatically. With the server to be monitored selected on the Multiplayer screen, you can change the monitoring mode to the following order by clicking on the mode screen displayed in the upper right of the screen. Monitor mode: Monitor the server and notify by sound. Automatic login mode: In addition to the monitoring mode, log in automatically. In addition, it is possible to set details such as Ping 's interval, notification sound etc from the setting screen of the Mod screen. // I blame Kamesuta, author of ServerObserver. Is it with CustomMainMenu? The compatibility may be bad. Yes I used that mod on 2 packs with CMM... Will it be possible for at least 'Start and Connect to the server' option working with it in future?